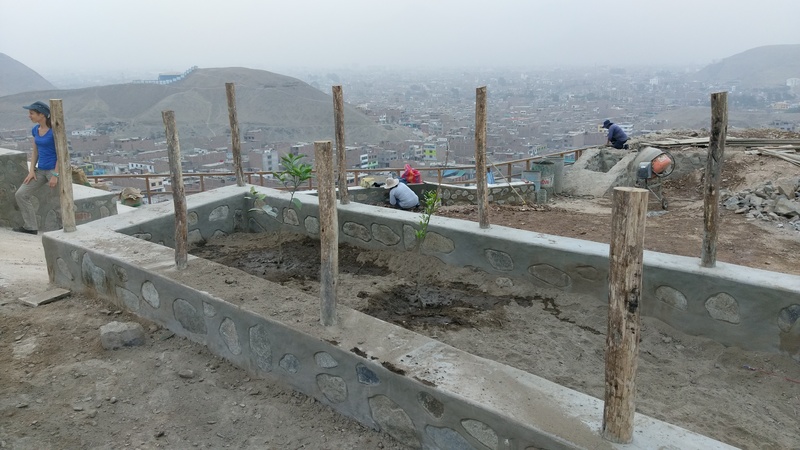 The commune of La Ensenada in Peru is a cultural melting pot created out of a wave of rural-to-urban migration that has brought with it poverty, discrimination and a lack of cohesion. 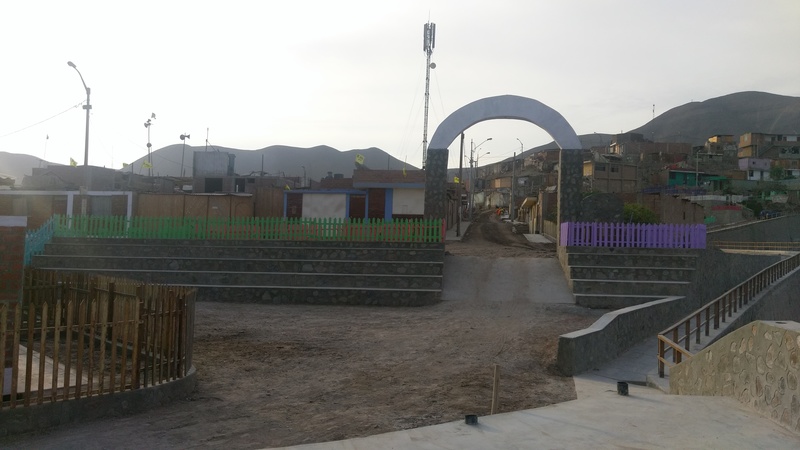 The aim of this project is to reinforce and diversify the educational programs that are already in place by organizing socio-cultural activities in the Los Jazmines library so as to curb the hazardous situations to which the local children and young people are exposed. Thanks to support provided by the Wavestone Foundation, the renovated library now provides a range of cultural activities including literature sessions and drawing workshops, as well as marble and jigsaw puzzle competitions. 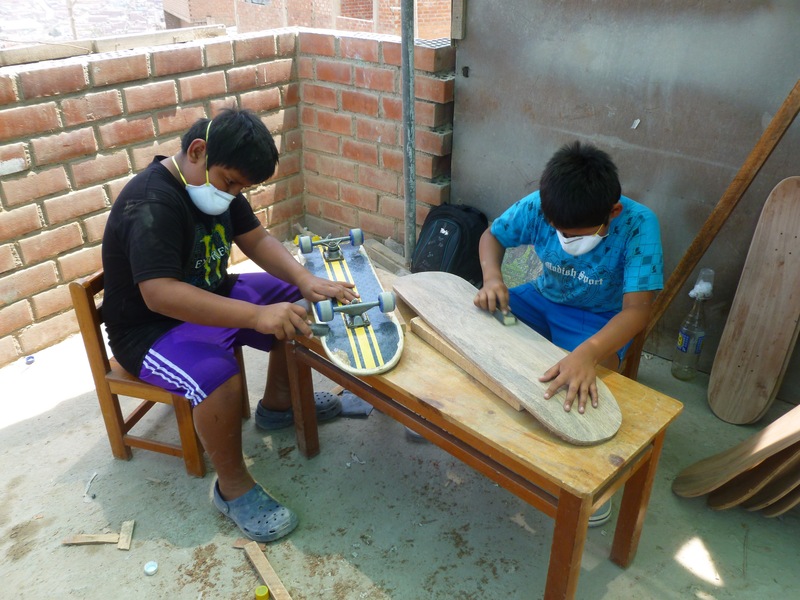 The library has also opened a workshop where its young members can build their own skateboards and then try them out in the small skatepark built recently by some of the mothers in the community. Mano a Mano also provides activities related to the parents’ cultures to help children assimilate their cultural roots. These activities include mural paintings of people’s regions of origin, sketches and studies of Peruvian legends and Andes music broadcasts, etc. 2000 children and their families benefit from the library. 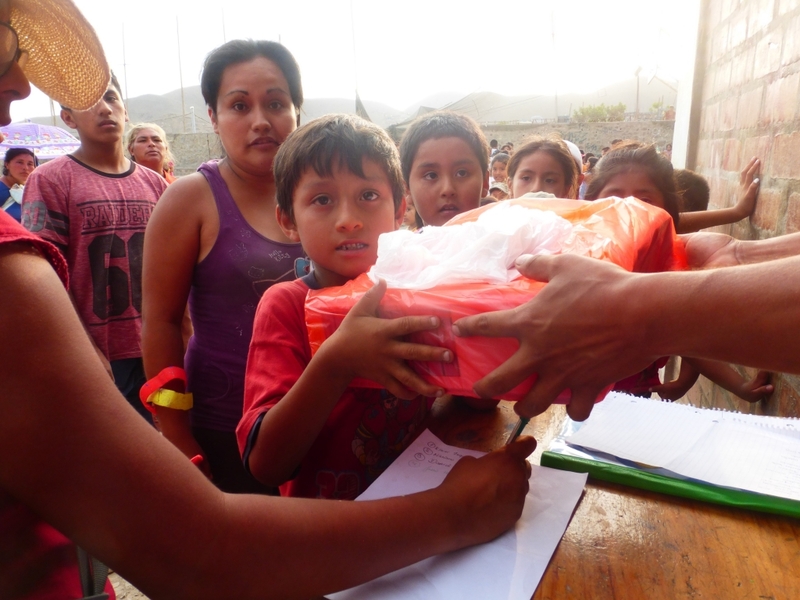 Mano a Mano is a Franco/Peruvian not-for-profit association created in 1994. 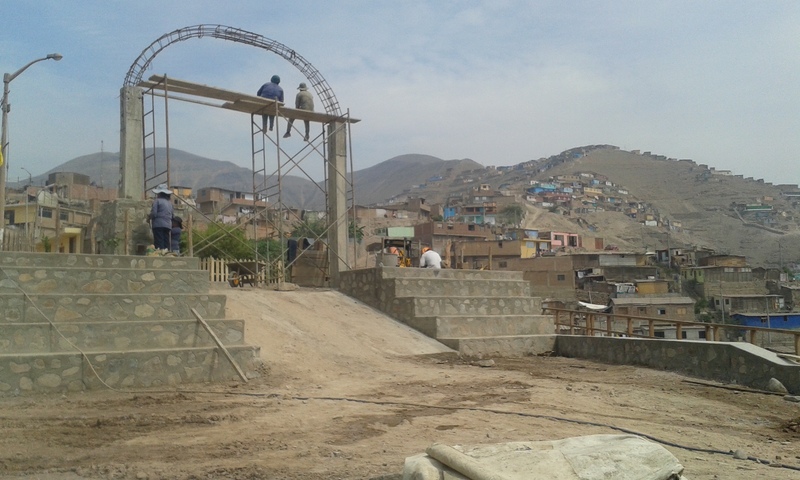 The main aim of the association is to improve the living conditions of local inhabitants by making them at once players and beneficiaries of the project.